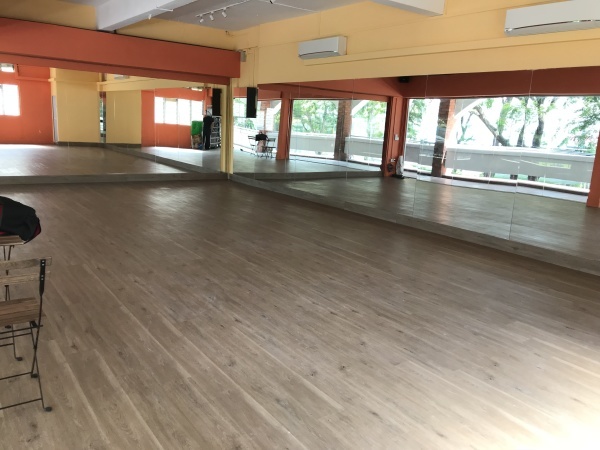 We have two studio spaces available for rental for dance classes, dance practices and corporate events. 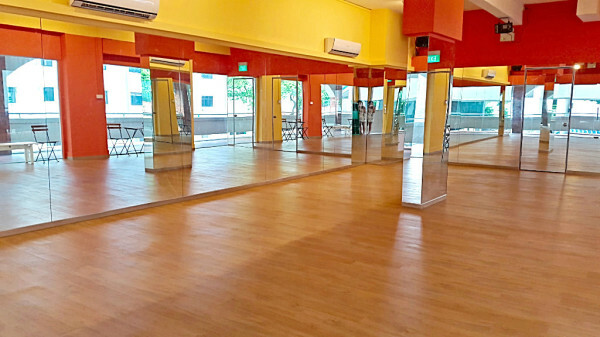 1000 square feet of fully renovated dance studio with mirrors on both sides. American Audio powerful sound system.